The Men in Black must have noticed the amount of aliens in the FACTS halls and now they’re coming to set things straight. Don’t worry, they’re not shooting you with their big blasters, they’re recruiting you. These brave men and women of the MIB (Men in Black) are looking for new blood in their international division. Think it could be you? 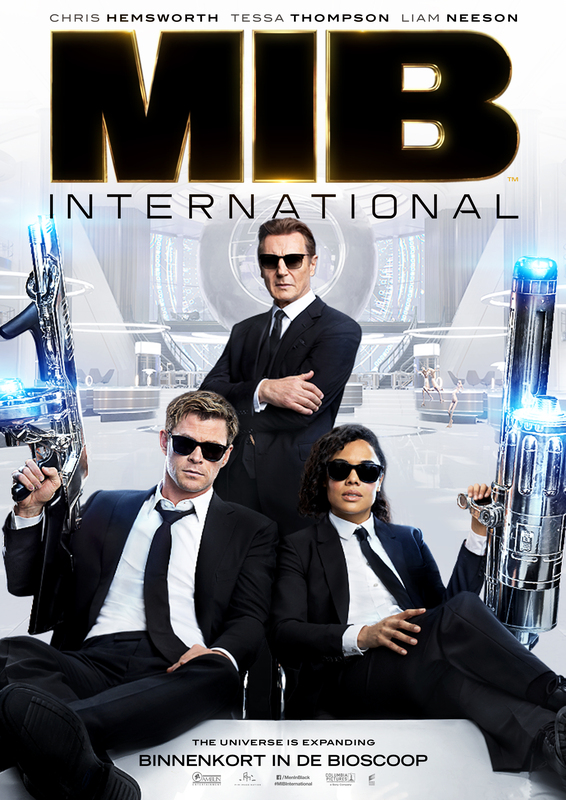 Then come and be the new star in the movie Men in Black: International and take a picture in their MIB headquarter at FACTS! 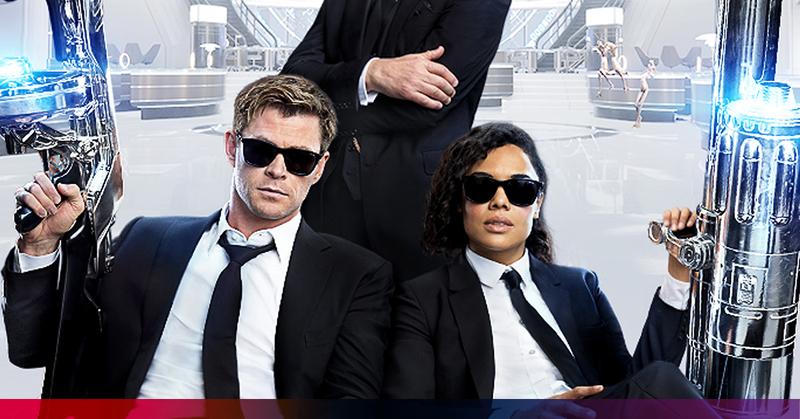 If you then share your photo with the hashtag #MenInBlackBelgium and become part of the MIB universe on the giant 80 inch TV screen! PS: The gentlemen and lady on the picture may not be present at the booth. Just saying!